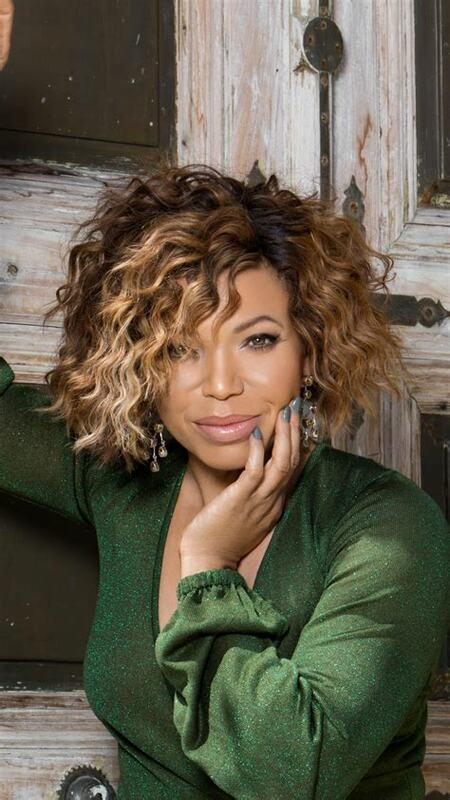 Tisha Campbell-Martin claims her estranged husband has been abusive for years … alleging he flew into a violent rage as recently as last month. about multiple alleged physical altercations. According to the docs, Duane started physically, emotionally and mentally abusing Tisha at the start of their marriage in 1996. She says he berated her about her weight and inability to land roles because of it. A judge has now granted Tisha the temporary restraining order, which requires Duane to stay at least 100 yards away from her. 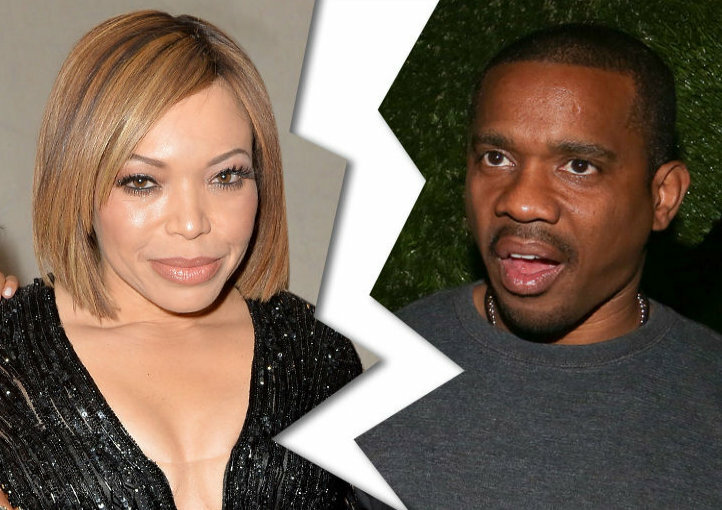 As you know … Tisha and Duane are in the middle of a bitter divorce after more than 20 years of marriage. Tisha, who cited irreconcilable differences in her divorce filing, has requested joint legal and physical custody of their children, the documents stated. She has also requested that Duane pay her spousal support. According to court documents, the couple separated December 24, 2016.